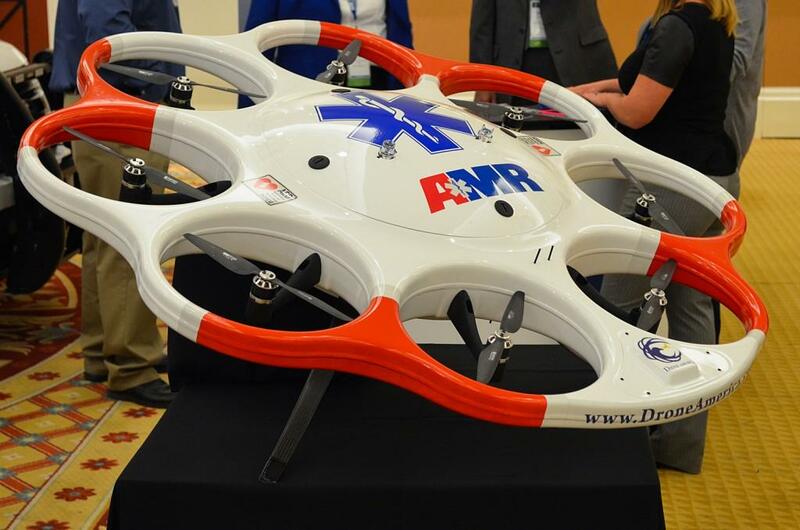 UAV technology designed by Reno-based Drone America. The company is working with TMCC to help train students in unmanned aerial systems. A former military contractor who spent the past three years flying drones in Iraq and Afghanistan is building a brand new curriculum at Truckee Meadows Community College. Reno Public Radio's Michelle Bliss reports that starting next semester, Mark Sharp will be training students how to operate and repair unmanned aerial vehicles. Students who complete TMCC's one-year certificate program for Unmanned Aerial Systems Technicians will study UAV history and ethics, along with robotics and information technology. They'll also get their hands on some of the technology being developed right now by the company Drone America, based in Reno. "We're looking at maybe getting some of what they call the composite molds that they've been using," says TMCC Instructor Mark Sharp, "so the students will be able to actually manufacture or repair a component that's used on a Drone America aircraft. It's not just the fixing; there's also the electronics portion. The students will need to learn how computers talk." Sharp's course was supposed to start next fall, but TMCC is forging ahead with it this spring semester because of Nevada's designation as a UAV test site by the Federal Aviation Administration. Even though the program is quite specialized, Sharps says the technology is versatile, so he's hoping his students will find job opportunities in a wide range of industries, everything from emergency management to agriculture to mining. "Any application where you need an eyeball or a sensor in the sky, that's where unmanned aerial vehicles come in," he explains. "They can inspect power lines, geothermal plants, wind turbines--areas that are very dangerous or it's a real hassle to inspect." Sharp is also working on creating an associate degree program in UAV flight operations at TMCC. 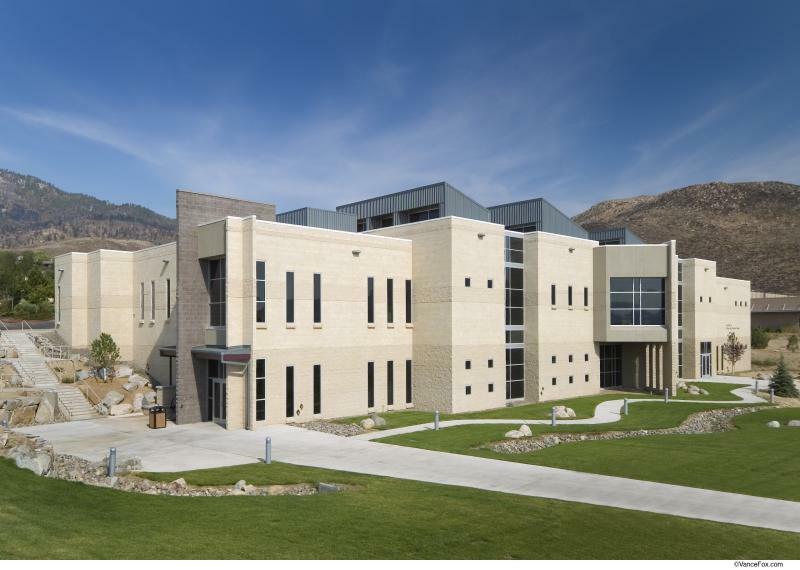 Nevada's four community colleges are getting federal grants for almost $10 million. Reno Public Radio's Michelle Bliss reports that the funding, which was announced this week, will go towards programs that train students for in-demand jobs across the state. Now that Tesla will be setting up shop in Storey County to make batteries for its electric cars, Truckee Meadows Community College is planning to develop more programs for skilled high-tech workers. Reno Public Radio’s Michelle Bliss reports that the school will build on what it already has to offer. Robots, aerial and underwater drones, driverless road vehicles, and pretty much any other autonomous system you can imagine are being explored by researchers at the University of Nevada, Reno. With $3 million from the state, the school is opening the Nevada Advanced Autonomous Systems Innovation Center or NAASIC to house these projects. Reno Public Radio's Michelle Bliss has the latest details.